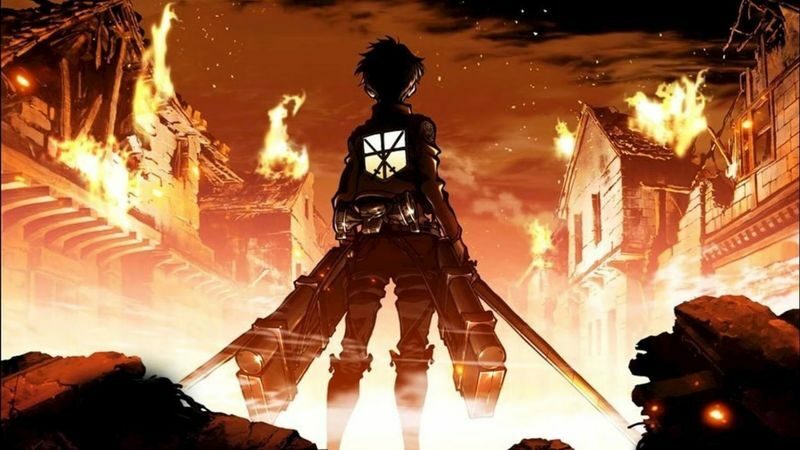 Our #RoadToMTAC2019 series continues with Anime, part 3! It’s been long-awaited, but the one and only Mack Elder has finally joined the podcast, along with Kirk Griffin (featured on Part 2, Digital Gaming)! We had an amazing time discussing the wonderful world of anime, touching on certain topics such as its rise in popularity in geek/pop culture, some of its appeals, and a few of the most-loved shows/films that are available to watch. Don’t forget to look for us at MTAC this year. If you subscribe (or plan on subscribing) to the podcast, you get a free, awesome button!